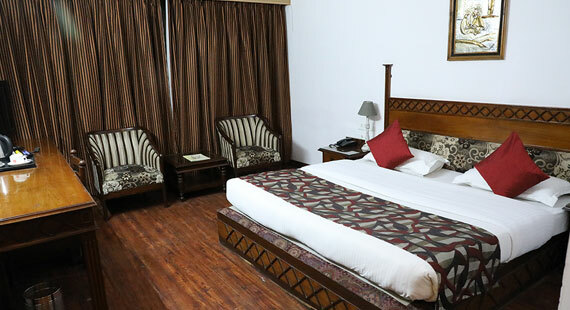 The biggest and the best hotel in the city of bareilly having 90 well appointed centrally airconditioned rooms with all the modern amenities. A downtown property within the close proximity of Railway station.Read more..
An ideal setting for any event. 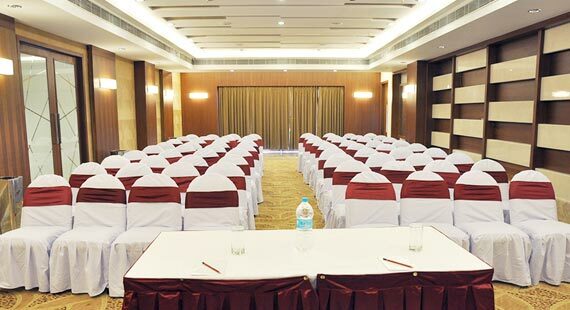 The Ballroom @ Hotel Uberoi Anand, Bareilly is centrally located in the heart of downtown Bareilly. 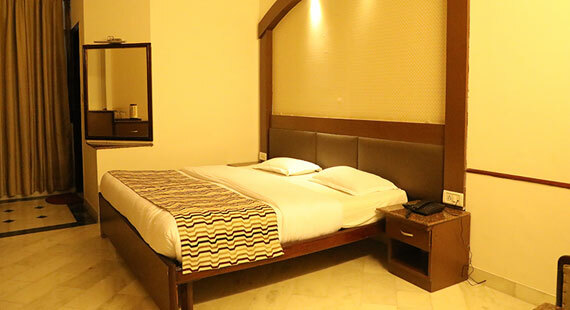 The biggest and the best hotel in the city of bareilly having 90 well appointed centrally airconditioned rooms with all the modern amenities. The room in which everyone would like to feel like at his home. Providing with all facilities like television, refrigerator, hygienic floor.Read More.. The room in which everyone would like to feel like at his home. 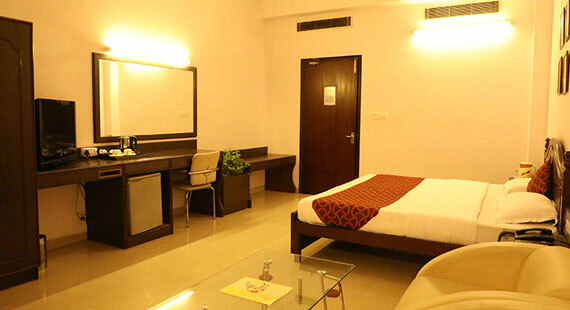 Our stylish, comfortable and air-conditioned Superior Rooms are equipped with the latest technology and ergonomic comfort for maximum convenience. 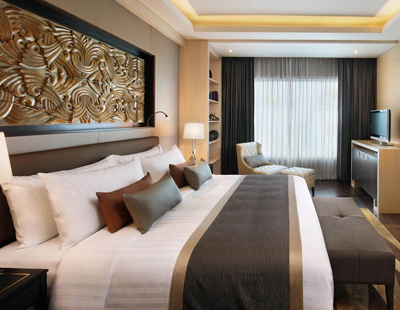 From LCD TV with a DVD player, high-speed internet access, Wi-Fi connectivity to the best in-room amenities with elegant bathroom. 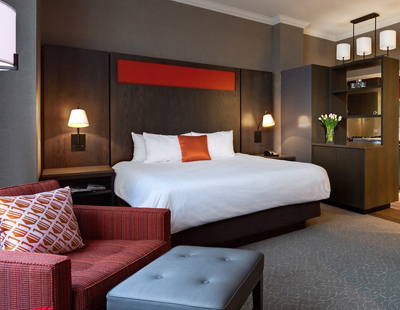 Feel at home in a contemporary Executive Room and enjoy exclusive access to the Executive Lounge with complimentary breakfast.This Executive Room offers a LCD TV with premium channels and air-conditioning. Stay connected with high-speed internet access. 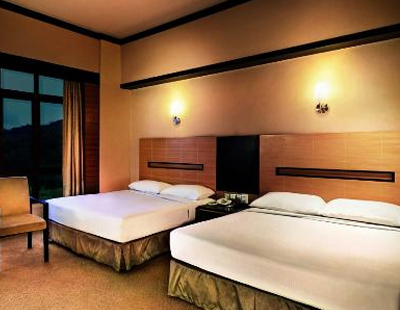 The Superior Deluxe in Hotel Uberoi Anand is a very comfortable and spacious room. 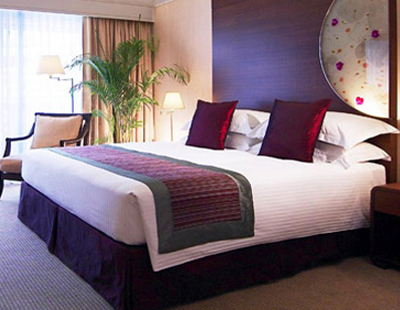 The room has air-conditioning and very comfortable double beds. 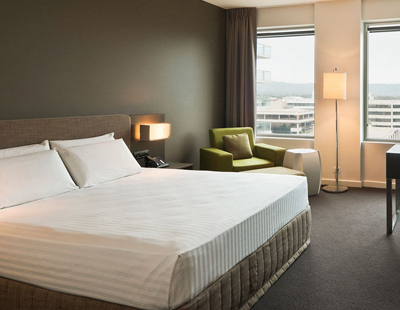 The room includes 24-hour room service, a locker facility and excellent hospitality giving all guests a convenient and relaxing stay at the hotel. 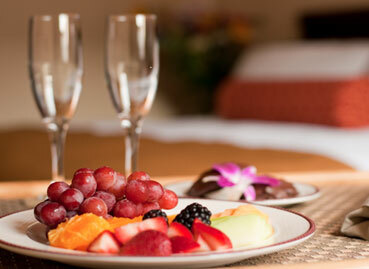 LOOKING FOR A SHORT WEEKEND OR A LONGER HOLIDAY, WE OFFER A RANGE OF PACKAGES FOR THE BEST PRICE.